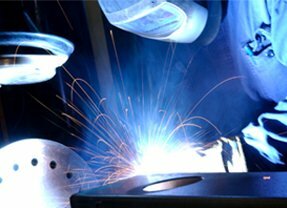 Be-Ge Plåtindustri AB has expertise and experience in welding. 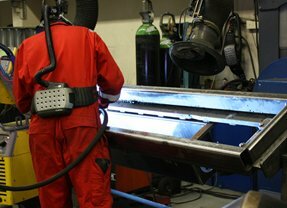 Our staff are licensed to weld pressure wessels. 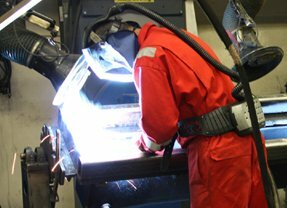 Be-Ge Plåtindustri AB has great knowledge and experience in welding . Our staff at Be-Ge Plåtindustri AB has licensed knowledge to weld the pressure vessel.